It was so much fun designing a post for the 2017 AfterHours show here in Austin which is a poster gallery show that honors the work of local graphic designers and illustrators. 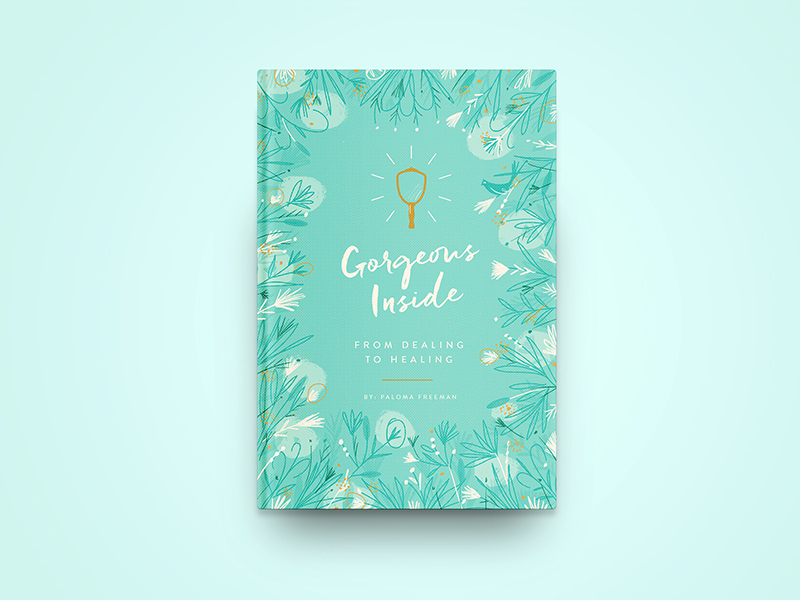 So pleased to have been able to design a book cover and for such a wonderful book! It truly was a joy to work on from the concepting to the final design. 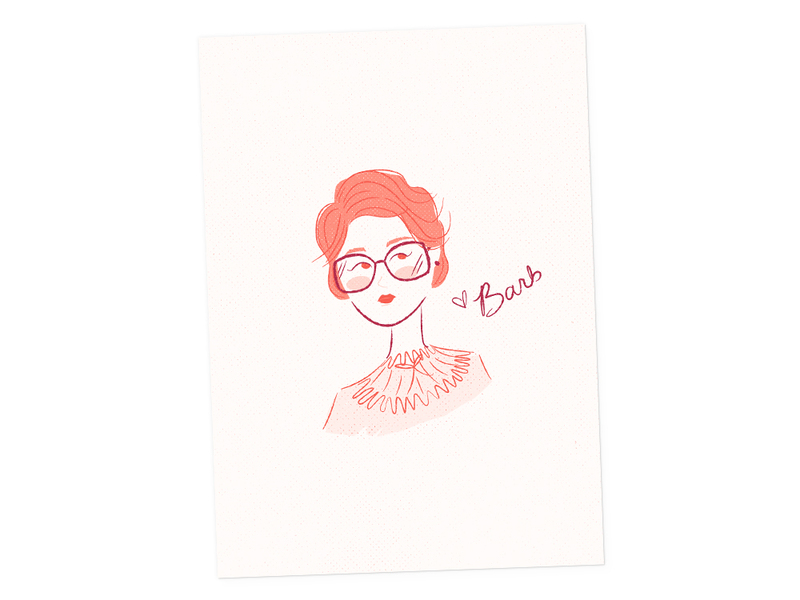 New "Love, Barb" print in the shoppe! I got inspired to do an illustration based on one of my personal favorite Stranger Things characters the beloved best friend Barbara Holland. 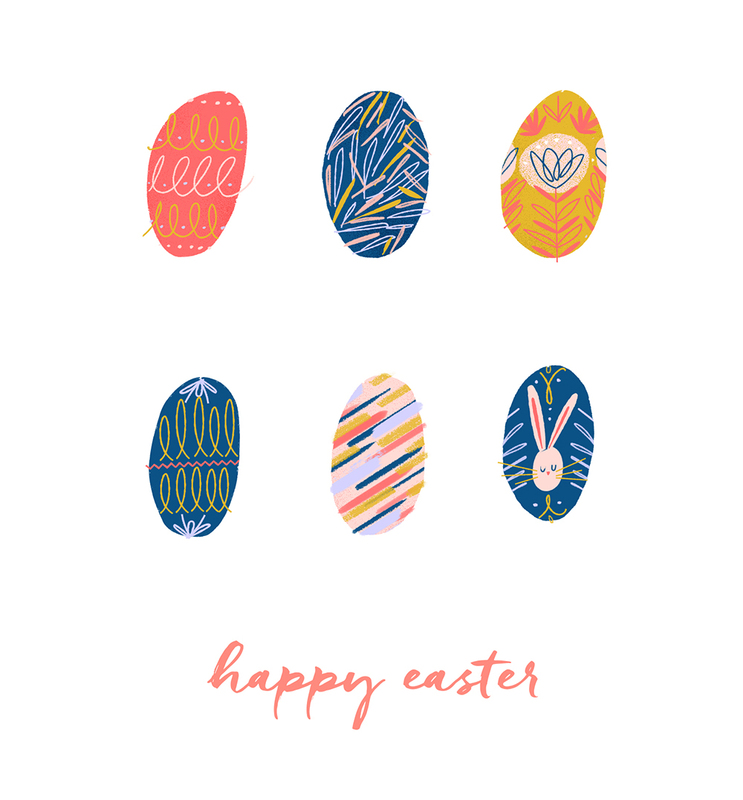 Easter egg illustration - hope y'all have a lovely Easter! 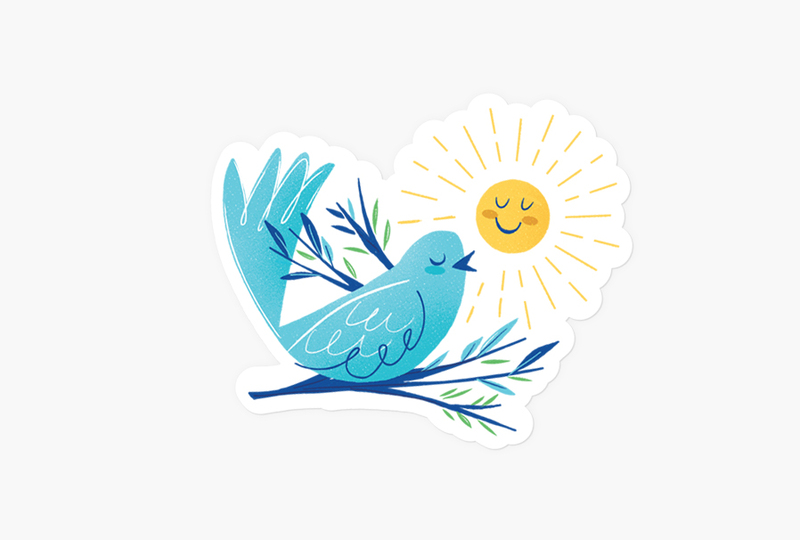 My blue birdy is one of the sticker designs in Slap! Stickers spring pack. 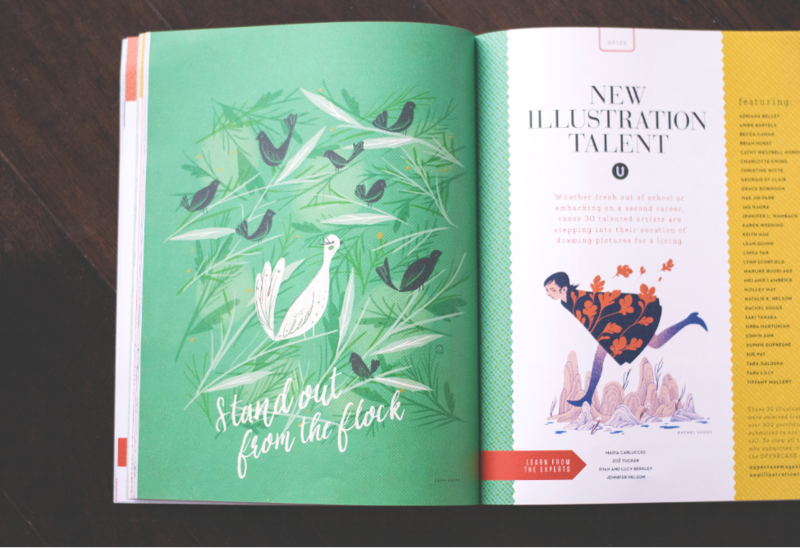 Beyond honored and thrilled to have been featured in Uppercase magazine for their illustration talent issue! Super excited to finally get to see my work in the latest issue of Orlando Magazine for their spring fashion issue/spread. This project was so much fun! 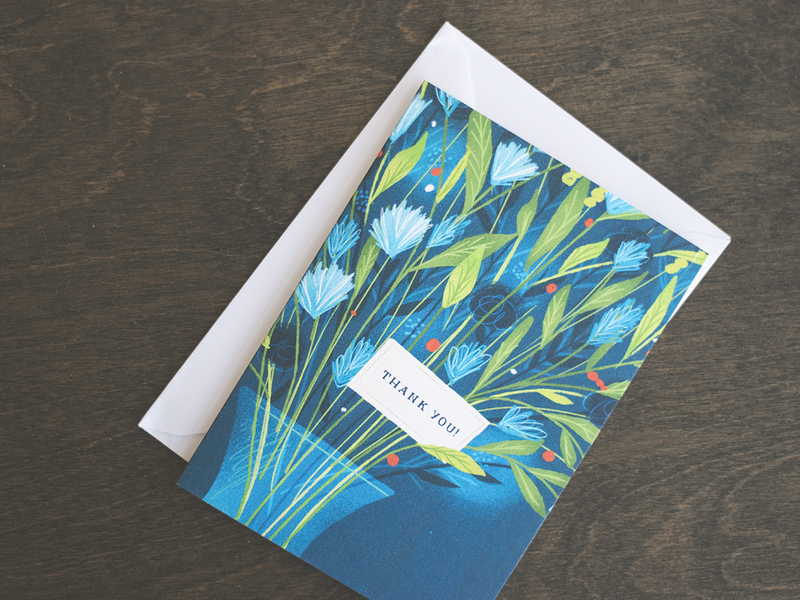 So pleased to have worked with the wonderful folks CardNest again for this month's "Thank You" card design. 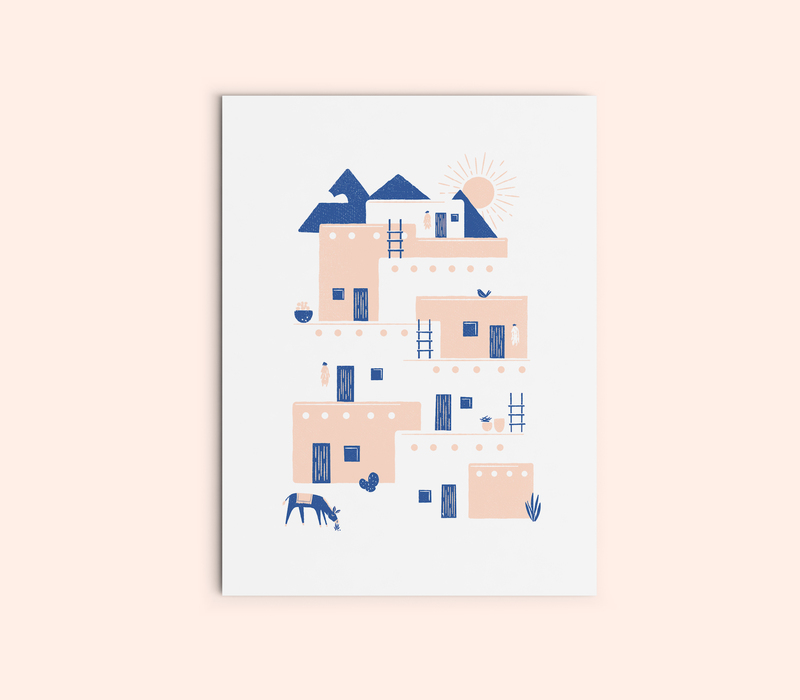 If you love stationery they have a lovely subscription service where they offer unique one of a kind artisan cards. I love to create inspiring illustrative wallpapers and have a designed "Today is going to be Lovely" that's available free to download for desktops, tablets and smartphones. Keep on the lookout for more to come.